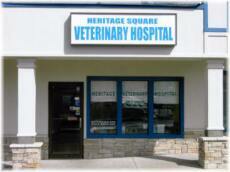 At Heritage Veterinary Hospital, we are dedicated to taking care of your pet family. Our veterinarians are some of the finest in the area. After working together for many years at an emergency clinic in King of Prussia, PA, Dr. Bruce Weitzner and Dr. Marc Rosenberg shared a common dream of one day working together in daytime practice and jointly opened Heritage Veterinary Hospital in Delran, New Jersey. We offer progressive veterinary medicine in a modern facility with state-of-the-art medical equipment and treatment options. We stress preventative medicine to protect your pet from potential health problems. We also provide pain management to ensure that your pet will enjoy the best possible quality of life. Connie joined the staff of County Line Veterinary Hospital as an experienced Veterinary Technician in 2003. She is a Registered Veterinary Technician and is experienced in all aspects of the veterinary hospital, assisting with office calls, client education, surgical assisting, performing dental cleanings, and care of hospitalized patients. Her background includes studying acting at College of the Desert in Palm Desert, CA and art at Mira Costa College in San Diego, CA, and doing some comedy in California. When the opportunity arose, Connie transferred to our Delran location as it was closer to her home. Her strong veterinary skills and experience have earned for her a promotion to Supervisor of Support Staff. Connie has a Cockateil named "Arlo", and is currently looking to add a dog to her family. She loves all types of animals, from dogs and birds to chameleons. Connie enjoys art, acting, and Bible study. 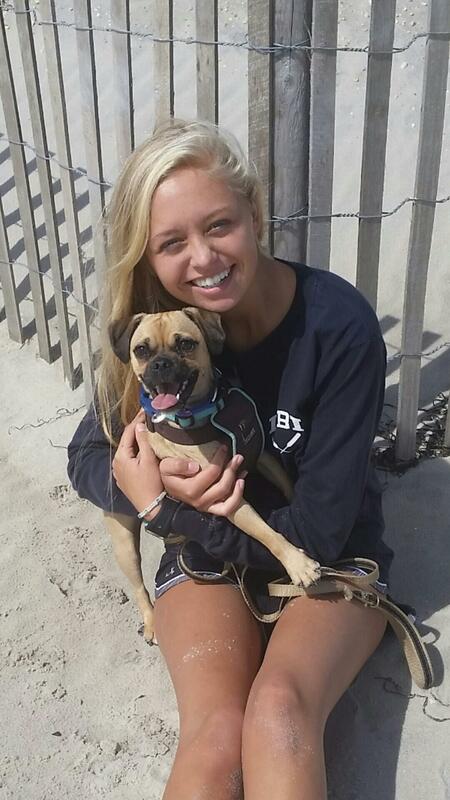 Amanda has been working at Heritage since July 2013 as a Kennel Technician. She is going to school to be a Veterinary Assistant. She loves animals and has two dogs of her own...a yellow lab named Nelly and a Puggle named Penny. In her spare time, Amanda spends all her time down the shore surfing!! Tamara joined the Heritage Team in October, 2013 as the full time receptionist. She comes to the team with a Bachelor of Arts in Psychology and 19 years experience working with animals both in a veterinary hospital and a grooming salon. Her duties include greeting clients, answering phones, and helping clients make their furry family members lives better. She had her first dog when she was only 9 months old and has had either a dog or cat in her life ever since. Today she has 3 cats, 2 dogs and 2 boys - all of her "critters" keep her busy. When she isn't working, you will find her at the soccer fields since both her boys play travel soccer. It's not unusual to find the dogs at games cheering on their brothers.